1. Prepare a holiday gift basket worth $50.00 or more to be raffled. 2. Give a cash donation of $50.00 or more to the raffle in your business’ name. 3. 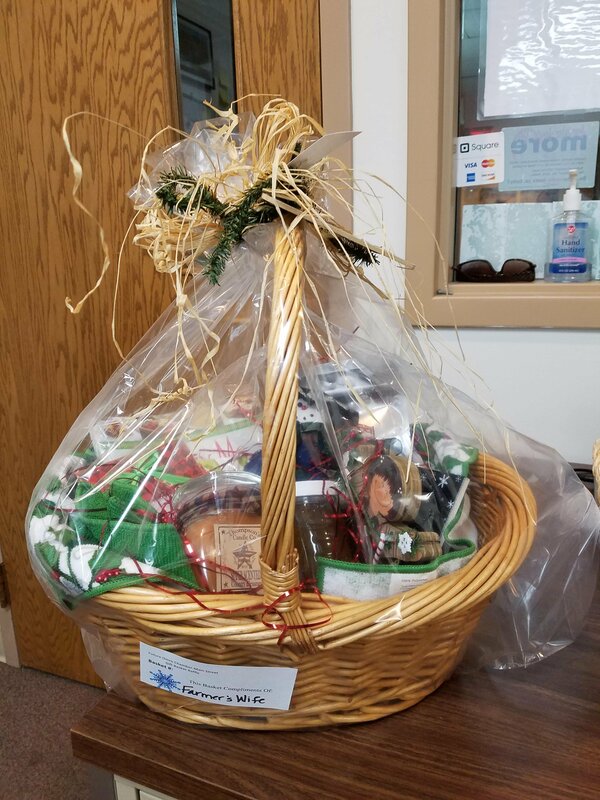 Gift Baskets should be dropped off at the Future Omro office, in the Omro Area Community Center or ready for pick-up by NOW! simply call us. Please email lkromm@omro-wi.com or call Lynn/Rebecca 920-685-6960 x23 to confirm your donation or to arrange for pick-up. Raffle tickets will be for sale at local businesses no later than Monday, November 26, 2017 with gift baskets on display beginning November 27th at the Omro Community Center. If you would like to pre-sell raffle tickets at your business, please contact Future Omro. Winners will be drawn at Future Omro’s Annual Meeting on Wednesday, December 5, 2018 at Tanner's Tap & Grill. Cocktails at 5 pm, meeting at 5:30 pm, and dinner at 6 pm, with basket raffle to follow. Your continued support is greatly appreciated! Festivities will begin at 5:00 PM with a brief annual meeting beginning at 5:30 PM. A buffet dinner will be served at 6:00 PM with the Annual Gift Basket Raffle drawing afterward. If you are interested in participating in Omro's Holiday Parade please click here for the form and submit it to the Future Omro office. 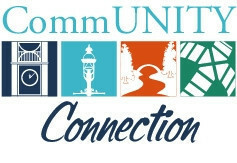 As in 2017, the winner of the 2018 contest will receive $10,000 in financial assistance towards the project, plus additional technical assistance including a combination of interior and exterior design improvements, marketing and branding assistance and business planning and merchandising assistance, depending on the individual business needs. This assistance will culminate in a multi-day on-site work session to transform and unveil the new storefront and/or interior. 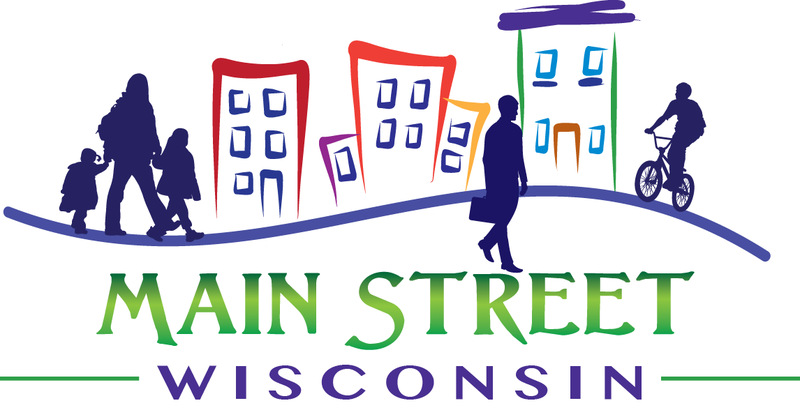 We also anticipate working closely with the local Main Street director to coordinate additional local incentives and activities to further highlight the program winner, including leveraging local façade incentives and design assistance and planning tie-in activities such as cash mobs, social media exposure and other local marketing. Five finalists will be selected from among all applicants received, with one or more winning businesses selected to receive a full ‘makeover package’. Copyright © 2018 Future Omro, All rights reserved.